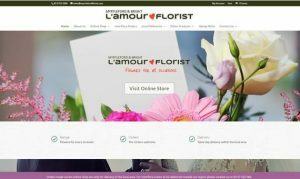 Are you looking for an Albury Wodonga Online Shop? Contact Us. 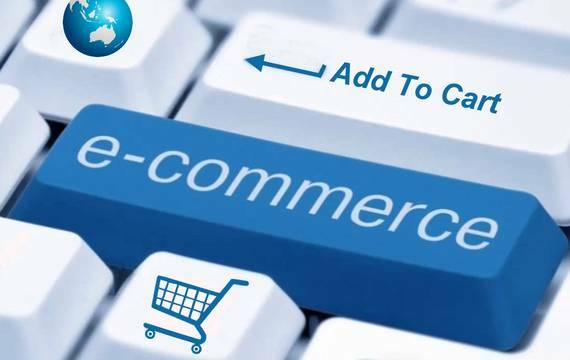 Electronic Commerce will allow you to showcase and present your products and services to the world without the need for a bricks and mortar store OR it can be used in conjunction with your physical store to attract customers from a larger geographical area and also to service local and regular customers. An online store is always open so it can be working for you outside of the traditional 9 – 5 operating hours and your products can also be available to customers on weekends and when you are asleep. There are millions of people all over the world buying products online every day.and there are many businesses that have embraced this and have expanded their customer base via the implementation of eCommerce into their business. But many businesses also implement eCommerce so they can better service their local customer base. Customers near and far can see the product you have for sale,and for local customers that may be the first step in making their purchase even if they decide to physically visit your store (if you have one) to make the final purchase. Also for this reason you may want to enter the eCommerce market place to target those local customers that research online before making a purchase. But you need to realise that by entering the eCommerce market you are now not only competing with the shop down the road, you are competing with businesses from all, over the world. There are a number of eCommerce plugins that are available in WordPress and depending on your individual needs will determine which one will best for you to use. the size of the shopping component – are you going to list a few products,, 50 or so products, hundreds of products or even thousands of products. Do you need a stock control so that you don’t sell products that you don’t have in stock. What payment methods will you take, pay pal, credit card, direct debit, cash on pickup,. How are you going to calculate shipping , flat rate, free shipping , free shipping for orders over a certain total spend. 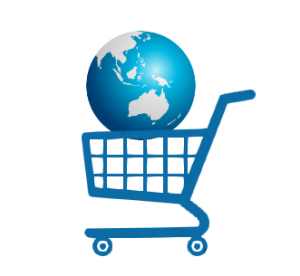 Are you going to integrate with Australia Post shipping module, or a couriers shipping module (if they have one). What does this mean with regards to the information that is entered per product , for example if sending via Australia Post the product will l need to be measured and weighed and that information entered.Whilst if tell us what you want to be able to do, we can research options that may be available to you, another decision that you need to make is who is going to enter all the product information into the system. If you only have a few products you may want us to enter them for you but if you have a substantial amount of product it would be more cost effective for you if we set up the store, enter a few products for you and then for you to take over and enter the rest of your products in your own time frame. Entering product information is a time consuming process and it would make more sense if you learned how to do it so you can get used to the software so you will be able to make changes etc when you like. Making the sale is one part of the process but you need to realise that online shoppers are different to customers that may enter a physical store where they can physically see, touch an in some cases try on a product and and for that reason you should also develop a returns policy, what are the conditions of sale, who pays for the return postage, under what condition are returns allowed and art the same time complying with relevant laws. It is also important to keep customers informed with what is going on with their purchase and if there are going to be delays of any kind then this needs to be communicated. Customers are more likely to to accept that there will be a delay if they are told about it rather than expecting their product to arrive and it doesn’t. A happy customer is one that will more than likely return and become a repeat customer.